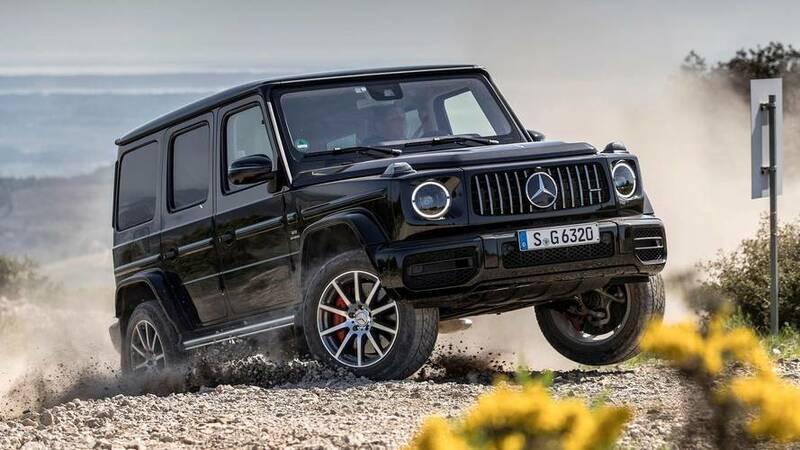 The Mercedes-AMG G63 blends supercar desirability with military grade off-road ability and wickedly fun on-road skills. Reinventing a classic is tricky. Just ask Madonna. 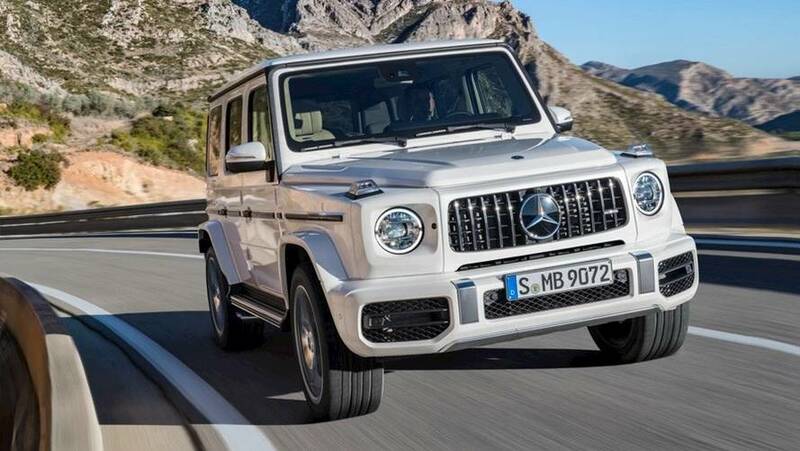 But Mercedes has done the truly iconic G-Class proud with this all-new model, which goes to great lengths to retain the unique, butch coolness of the Gelandewagen, or G-Wagon to many of us misty-eyed nostalgics. It’s the same as ever, but better. 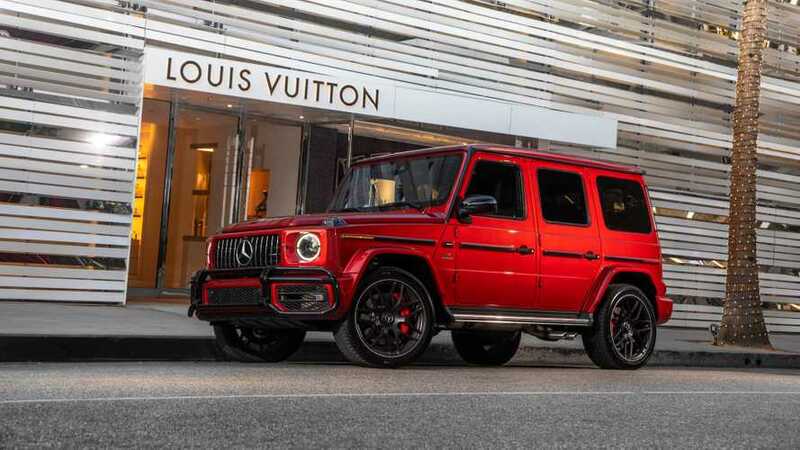 From launch in the UK, the G-Class is only offered as the monster 577bhp V8 bi-turbo Mercedes-AMG G63, while a diesel G350 will arrive in 2019. You could never confuse a G-Class for anything else. It’s been around for 39 years and two model generations – this is the third - and it’s always retained its bluff, bolshy looks and driving style. It’s as instantly identifiable as the Land Rover Defender that’s about the only moderately similar proposition when it comes to cars with military-grade off-road capability. So it’s only appropriate that the new model has kept much the same looks. You could actually mistake it for the old one, except for those distinctive LED running lights giving you the angry owl glare. It’s frankly remarkable - and a credit to how hard Mercedes has worked – that the new G-Class is so true to the original’s unmistakable design swagger despite the fact that only the sun visors, door handles and headlight washers have been carried over. The vertical grille, the raised bonnet-mounted indicators (which collapse into the bonnet for pedestian safety regs), the exterior door hinges, the side-exit exhausts, the grab handle facing the passenger on the dash… Even the sound that the door makes as you shut it has been specifically engineered to sound as a G-Class’ door should. It’s an exercise in excruciating detail and engineering stubbornness, and a triumph that it’s stayed so true to the original while abiding by necessarily restrictive EU safety regs. For all that, the new G-Class is actually bigger, lighter, more rigid and now uses more sophisticated independent suspension up front and multi-link at the rear, complete with adaptive dampers as standard, five different drive modes and three locking diffs to help it execute the sort of off-roading stunts usually reserved for tanks. 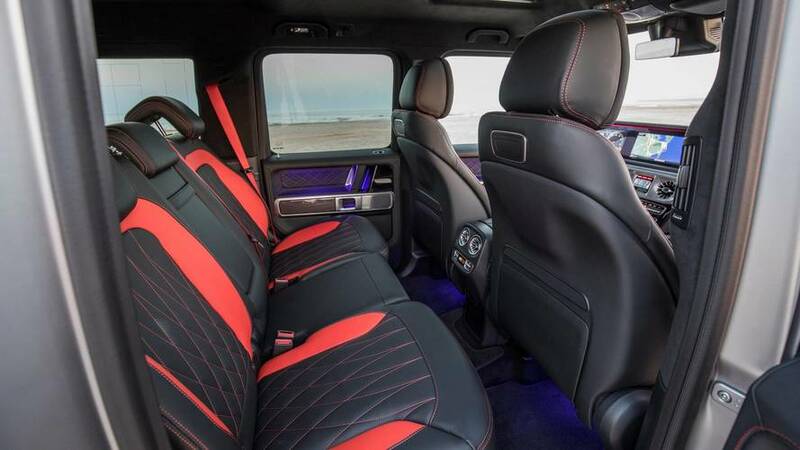 From launch in the UK, the G-Class is only offered as the monster 577bhp V8 bi-turbo Mercedes-AMG G63, while a diesel G350 will arrive next year. And it looks utterly brilliant. From the boxy front to the spare wheel mounted on the side-hinged boot, it’s hard not to want one of these things the second you lay eyes on it. So Mercedes has done a remarkable job with the exterior styling, and the interior is just as note worthy. The huge one-piece screen that stretches from behind the steering wheel out into the middle of the dash, the standard seats with memory and massage function, the beautiful (if slightly complicated) steering wheel, the rotary vents… It’s like Mercedes has reshaped an S-Class into the boxy cabin of the G, and yet details like the grab handles and the heavy clunk of the locks make this unmistakably a G-Class – or G-Wagon to those of us with a misty eye on the past. 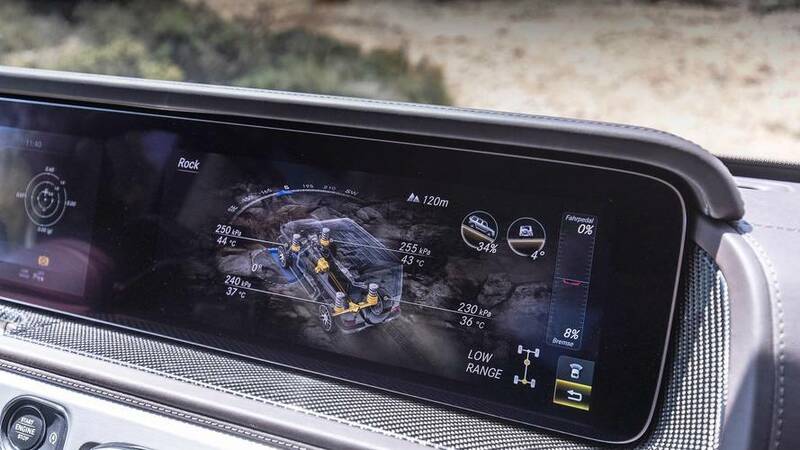 You do also get the full-fat Comand Online infotainment system as standard, including nav, Apple CarPlay, Android Auto and a high-spec audio system (a Burmester system is optional, as is the carbonfibre trim). There’s loads of space in the back for two adults, and even a third can sit in the middle easily thanks to the flat floor. 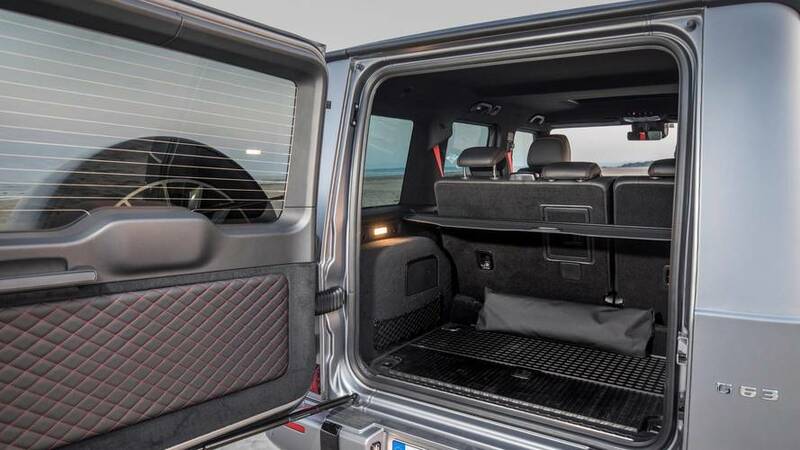 The boot, too, is bigger than before but honestly that side-hinged boot door isn’t actually practical given how much room you need to open it fully, and the seats fold down to leave a massive step up in the extended loadbay. So while in some ways the Mercedes-AMG G63 is faultlessly practical – how about a 700mm wading depth and full size spare wheel? 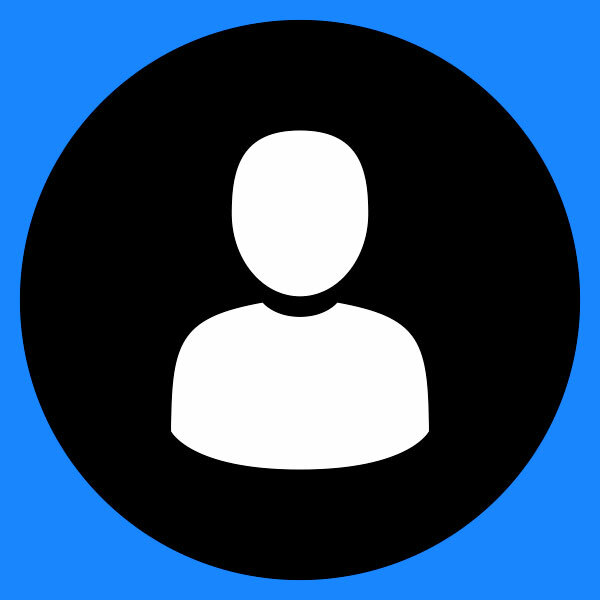 – it is also quite flawed in other aspects. The previous generation G-Class was a laugh to drive on road, but frankly also kind of a pig. Well, the new G63 has made huge strides in this area. The brakes are great – feelsome and strong, so you can lean on them to get the nose down and turn the hefty G-Class into a corner with real zeal. Electronically-assisted steering means you’ve now got far less kickback (where the wheels get tugged about by the road’s surface, causing the steering wheel to jerk or pull seemingly of its own accord), and there’s a linear build of resistance that makes it easy to judge how much grip you’ve got left. Those adaptive dampers are effective, too, although you wouldn’t generally say that the Merc was a really slick thing to drive. Even in Comfort mode, it’s got the sort of lumbering, bouncy ride comfort typical of heavy cars on tall springs. It's always noticeable but never uncomfortable. Those springs also give the new G-Class loads of body lean. Yes, this car is stiffer and much better sorted for on-road handling than its predecessor, but that’s like saying that blindfolded knife throwing is quite safe compared to wearing a steak-based outfit for your shark dive. 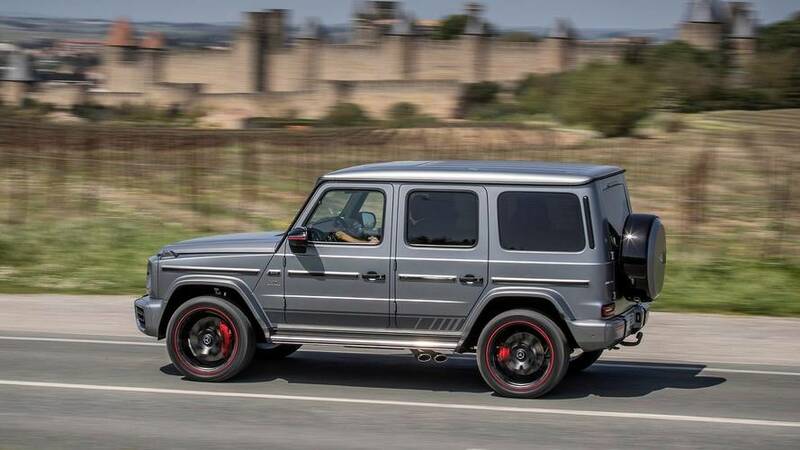 Swing the G63 into a corner with too much gusto and it will understeer at an alarming rate, so don’t let that raucous engine get you too excited, because you always need to be a bit cautious. 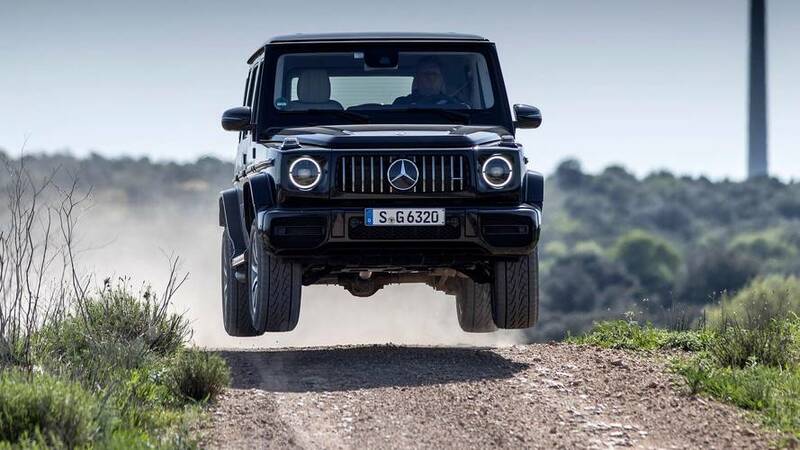 After all, the G63 weighs 2560kg and is set so high that a normal adult requires a mounting block to get in, so driving it as quickly as that engine will allow is an exercise in weight management. A really, really fun exercise, but you need to be paying attention if you don’t want to understeer right into an expensive insurance claim. After all, this engine – familiar from all sorts of AMG machinery now – has enough torque to make the world spin backwards. And it needs all 627lb ft if it’s to get something with the weight and mass of a victorian cottage to 62mph in 4.5 seconds, but it does that with the sort of bullish attitude that somehow only a V8 can pull off. Power arrives progressively enough that it’s also perfectly wonderful and easy to burble around at five- or six-tenths, aided by the slick nine-speed automatic, but give it everything and this thing is a total hellion. And an addictive one, at that. 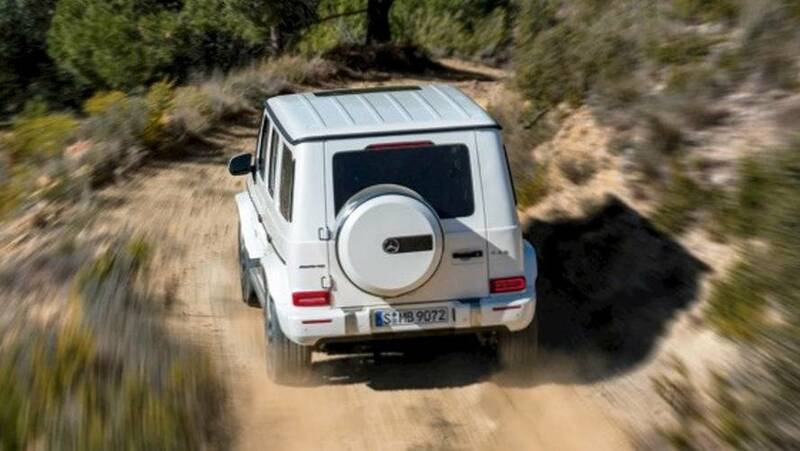 Ultimately, the G63 exhibits remarkable poise for such a heavy, off-road biased car. The fact that you can fling it around gamely and have fun on a country road, or cruise along the motorway all day long in lavish comfort and decent refinement while towing 3.5-tonnes, then go rock crawling - confident that you’ve got the best possible kit for the job - is nothing short of remarkable. Yes, why the hell not? If you’ve got £143k to spare and the inclination to own a car with the sort of heroic machismo not seen since John McLane took on Hans Gruber, this is right up there. It’s hard to compare it to anything because It’s totally unique. You could point to a Range Rover or a Bentley Bentayga, or a Jeep Grand Cherokee SRT8 even, but none of them have the same blend of brutal off-road ability matched with genuine supercar levels of swagger. This’ll turn as many heads as a Lamborghini, yet it’ll traverse the hinterlands of anywhere if you want it to. So yes. Buy one. It’s so cool, so unique, and so much fun. The car world is a far, far richer place for having the G-Class in it.